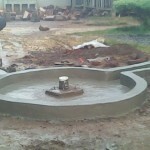 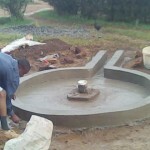 The well has been drilled and capped at the Bishop Sulumeti Girls School near Kakamega, Kenya. 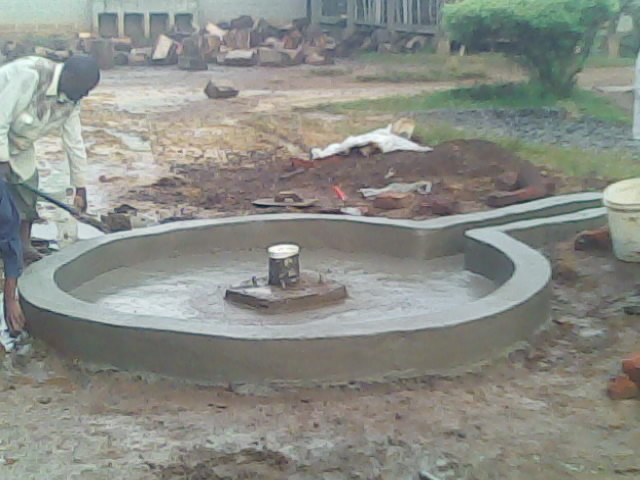 The concrete pad, which helps protect the well, can be seen here being formed. 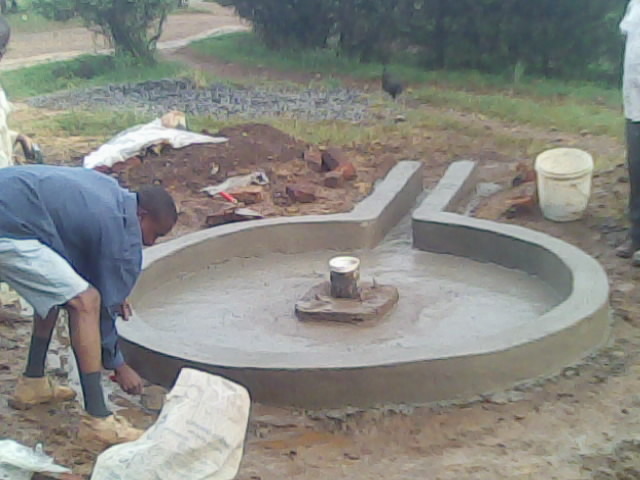 The next step will be to install the pump.